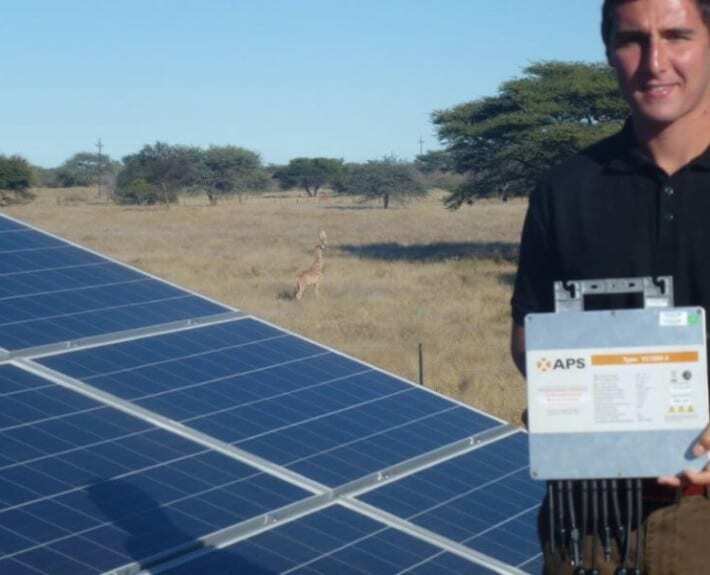 The APsystems YC1000 microinverter is a key component of this installation at Ritter Safaris, a 40,000-acre working ranch in Namibia. 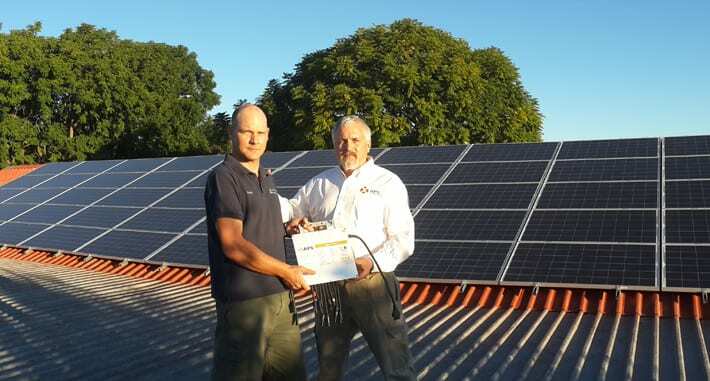 The installation includes 13 YC1000 units linked to a 52-panel roof-mount array for 12.2 kW, 3-phase power output. 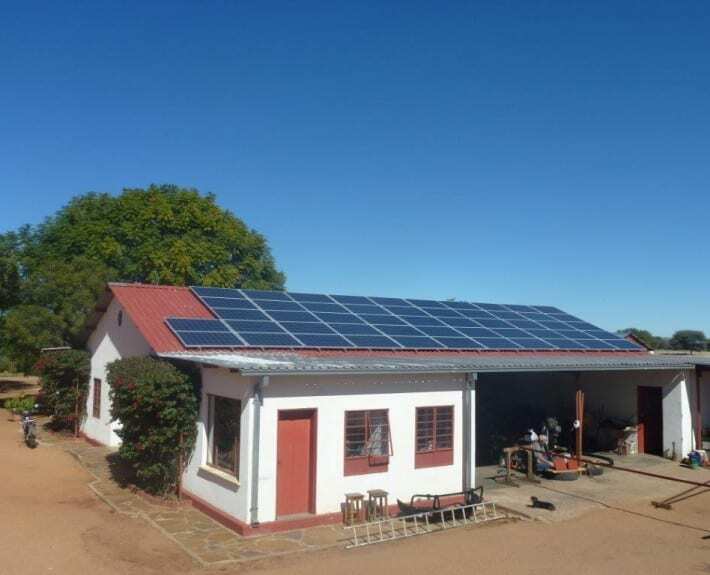 The system supports activities in the Ritter family compound of residences and guest houses, kitchen and support facilities at this popular safari destination.